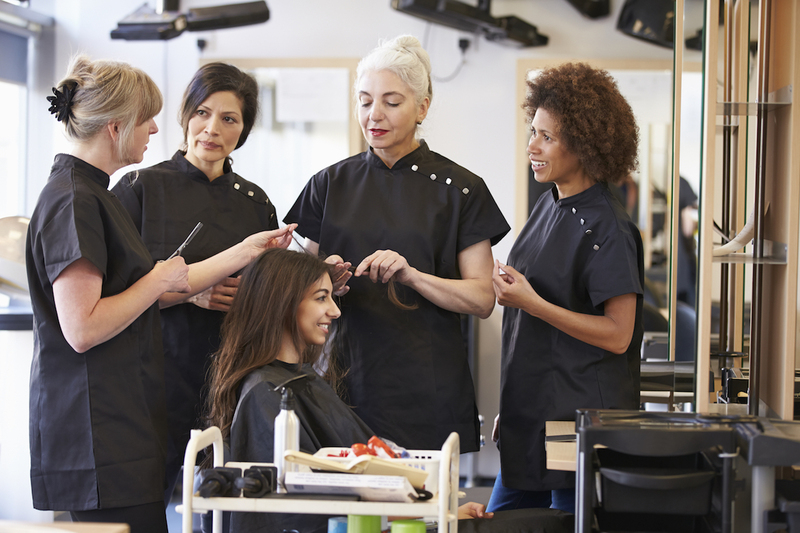 A new career is exciting and whether you want to open your own business or get established in a salon or spa — your journey begins here. 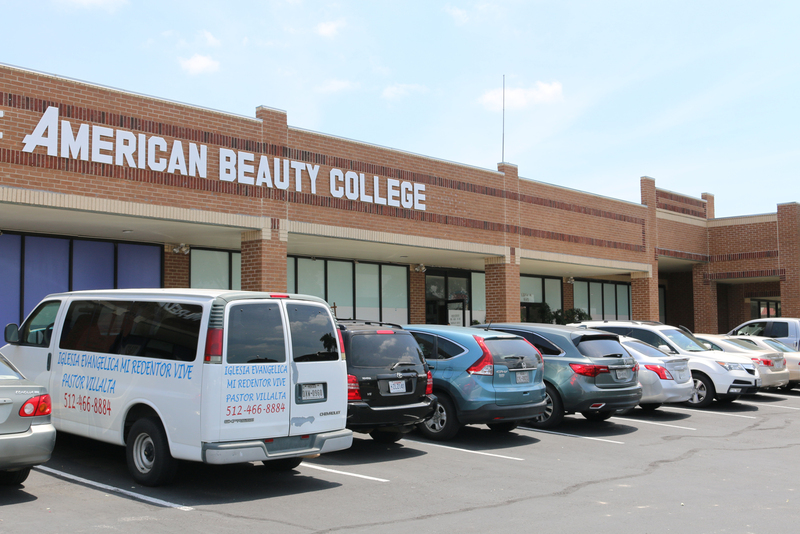 There is so much enthusiasm in the beauty industry and American Beauty College (ABC) is glad to be the designated foundation providing you the inspiration, comprehensive salon training and technical class experiences that establishes your beauty career. 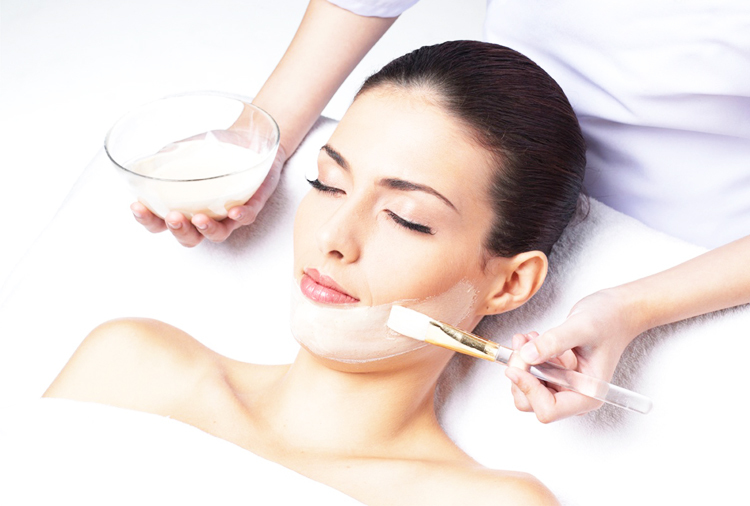 If you know a career in beauty is the right choice and you want to learn more about the educational opportunities and professional job possibilities within the beauty industry let our ABC staff assist you. We will help you develop an individual education plan to achieve your personal goals. It is our vision to be the educators behind your personal achievement and the inspiration to help you achieve your goals of a successful career. 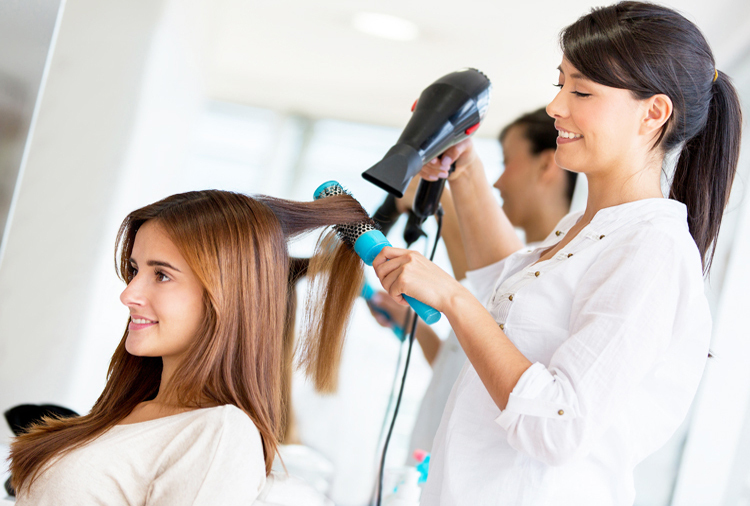 Call us today, and check out on our campus.